It’s been a bad day for Airtel. Jio has pulled the carpet from under its feet with feet with ludicrously cheap plans, it is being roundly mocked on social media, and its stock has tanked a whole 6 percent. You’d think such a day couldn’t get any worse, but apparently it can. 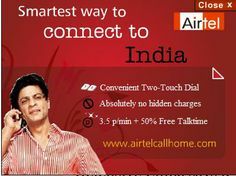 Airtel’s former brand ambassador, Shah Rukh Khan, has switched sides to Jio on the very day of its launch. And is seen happily promoting Jio. With a hashtag of #JioDigitalLife, SRK has firmly put his weight behind the new operator. 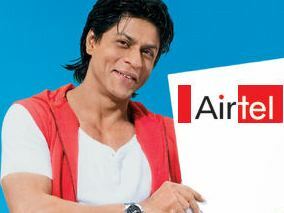 But there was a time when SRK was a bit of a fan of Airtel. 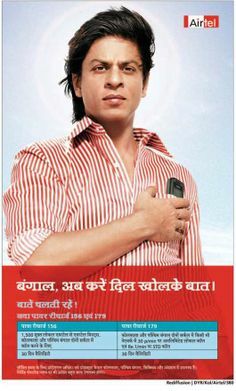 And here’s he’s putting his hand over his heart as he asks people to use Airtel. 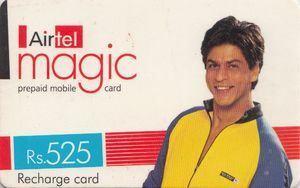 And here he’s happily holding up an Airtel card. And finally here he is staring intensely into space for, what else, an Airtel commercial. Yet now all he wants to do is play Pokemon and enjoy his #JioDigitalLife. It’s just been one of those days for Airtel.